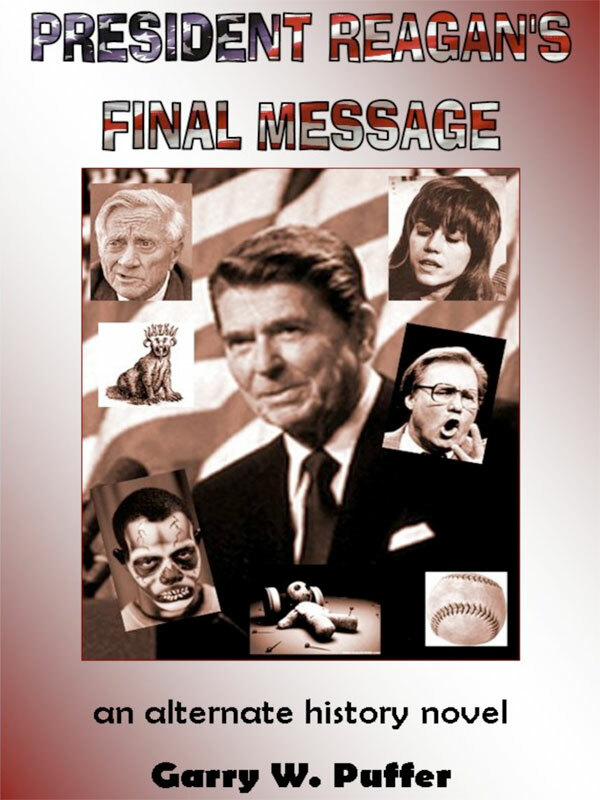 This is a comic alternate history novel in which Ronald Reagan gives his last State of the Union message, then falls down the stairs and knocks himself out. When he wakes up several days later he is a liberal, a situation causing a lot of confusion and solved in the end by Voodoo. You can purchase the book online from Smashwords in multiple eBook formats at http://www.smashwords.com/books/view/98522.